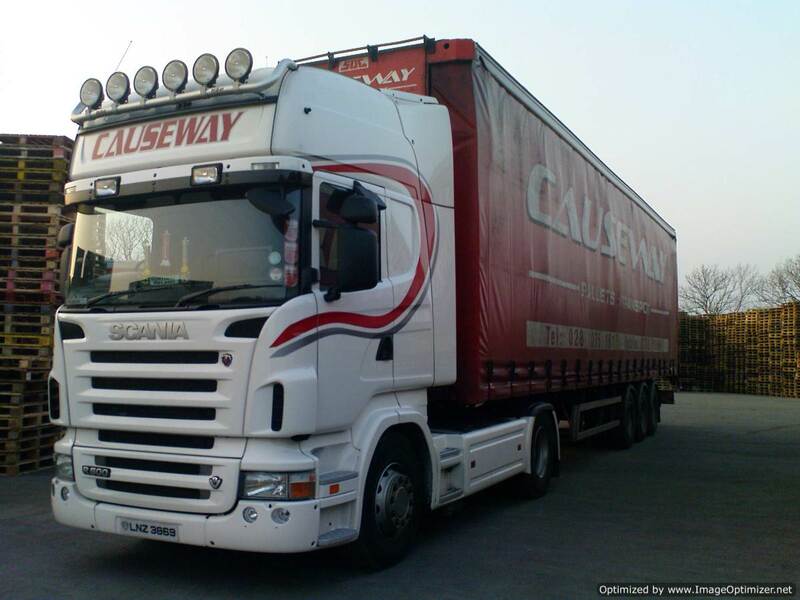 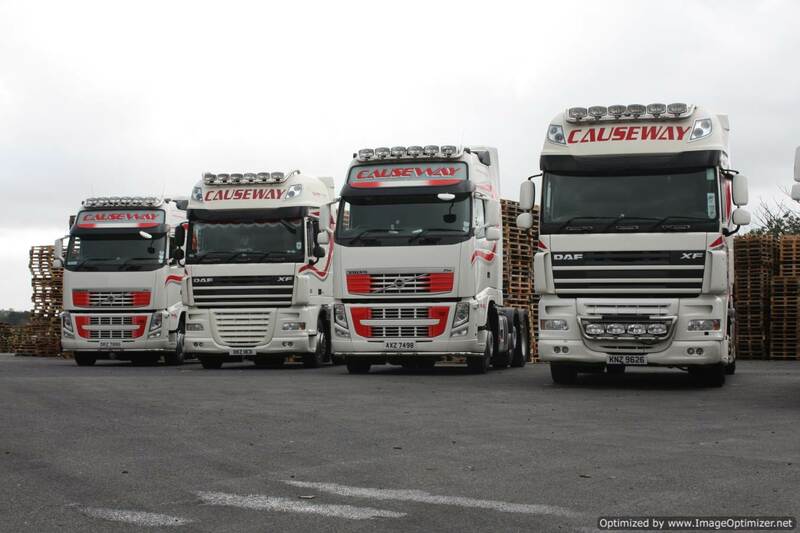 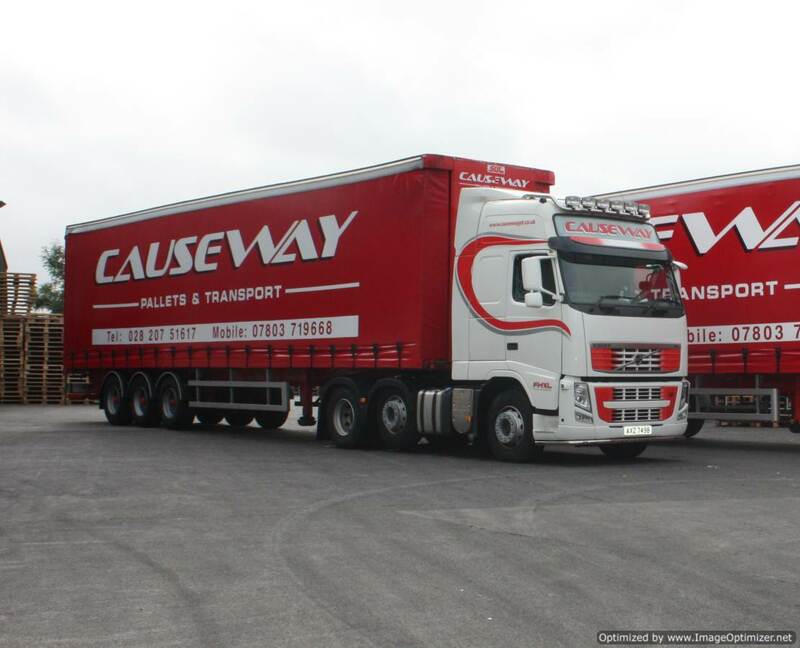 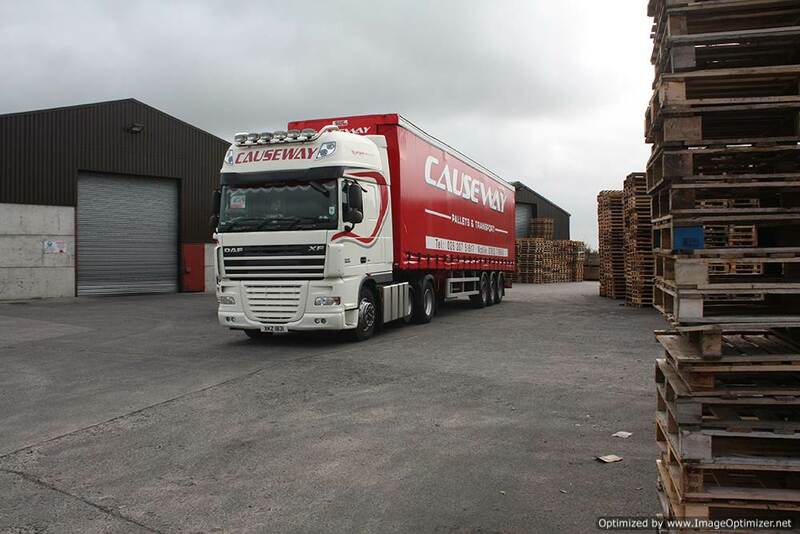 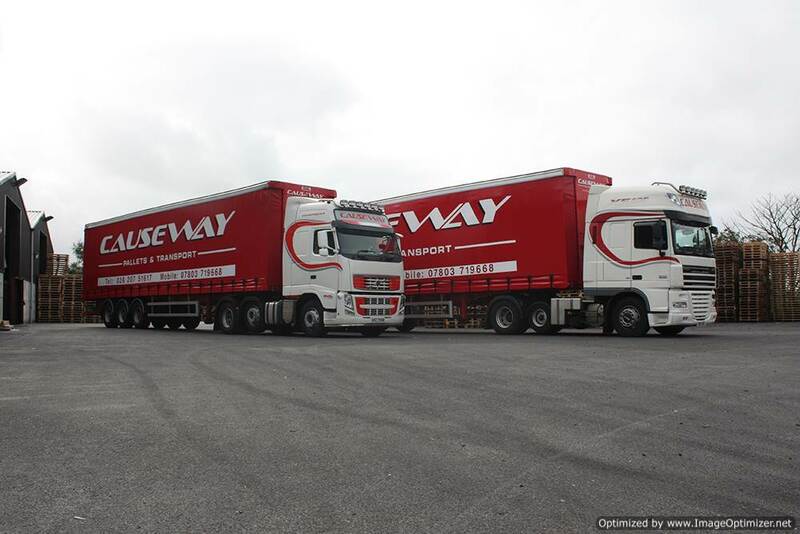 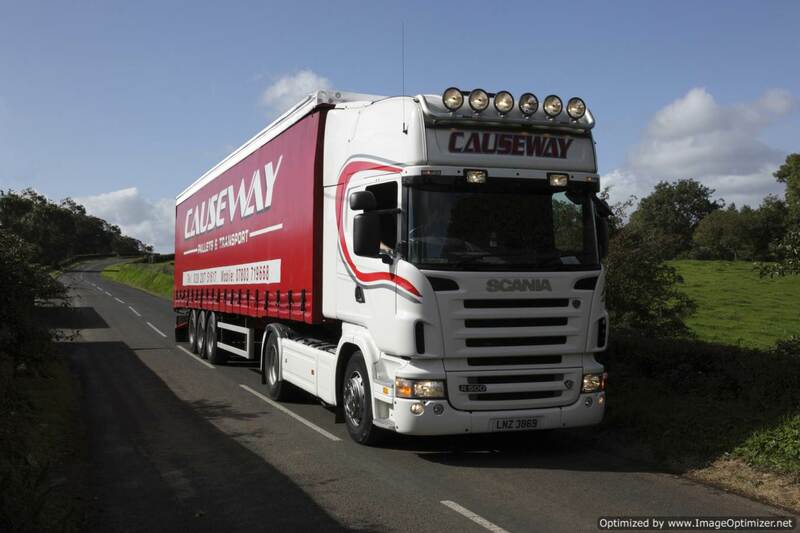 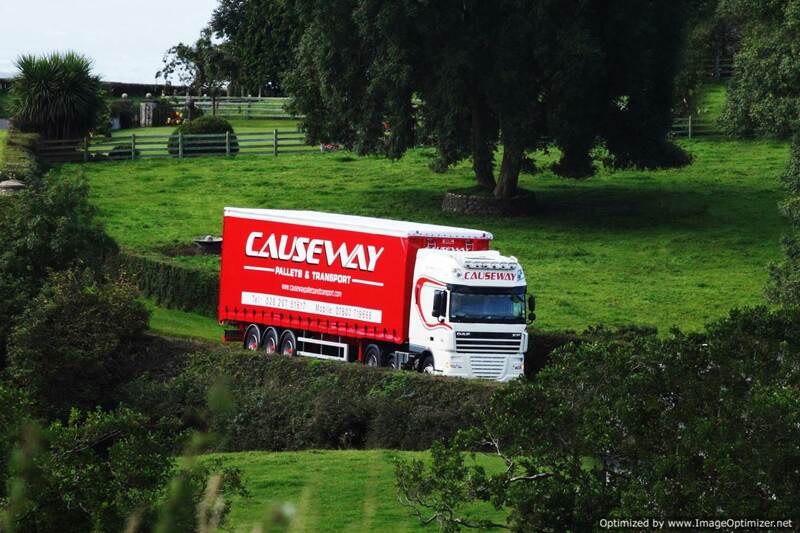 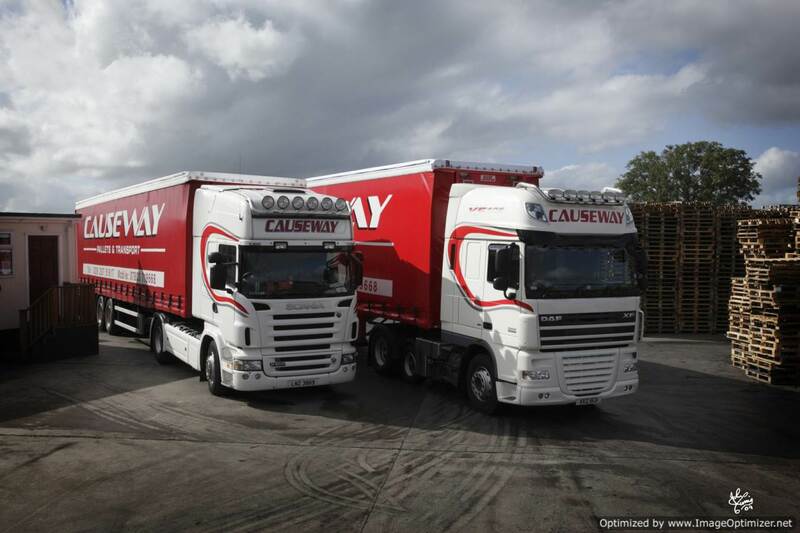 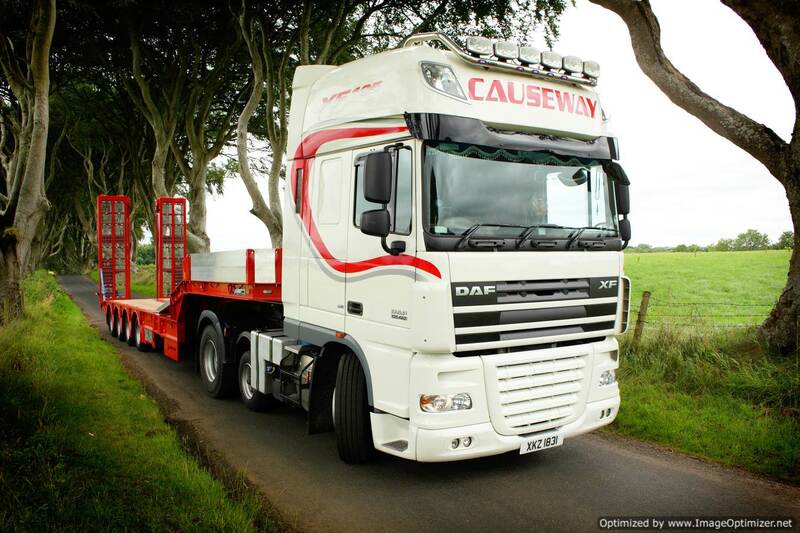 If you have an queries about anything Causeway Pallets & Transport could help you with, please do not hesitate to get in touch with us. 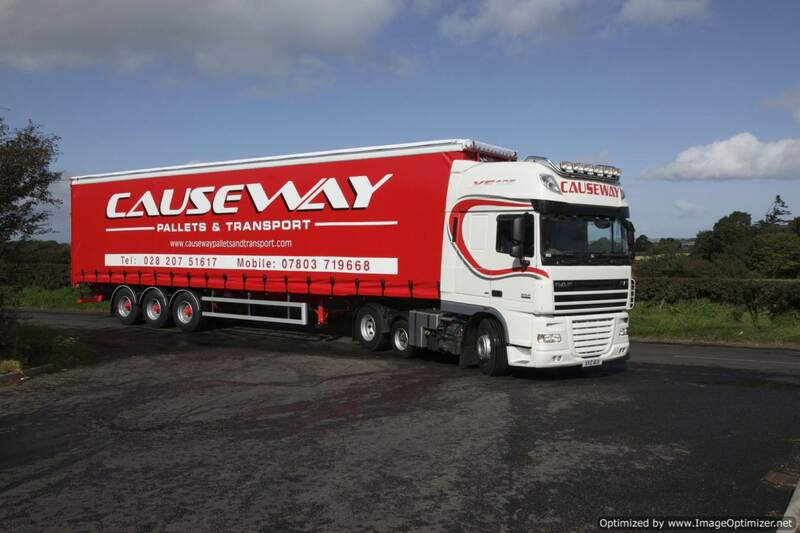 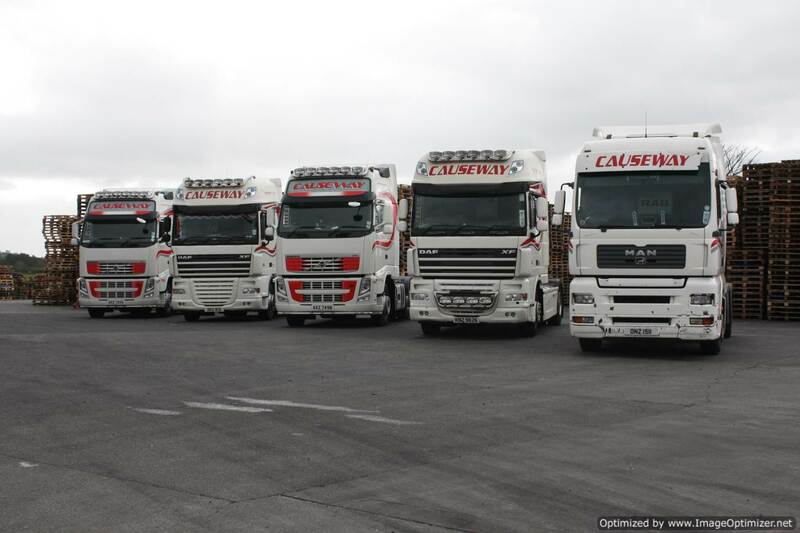 Feel free to call in and see us at either of our depots in Ballymoney and Belfast. 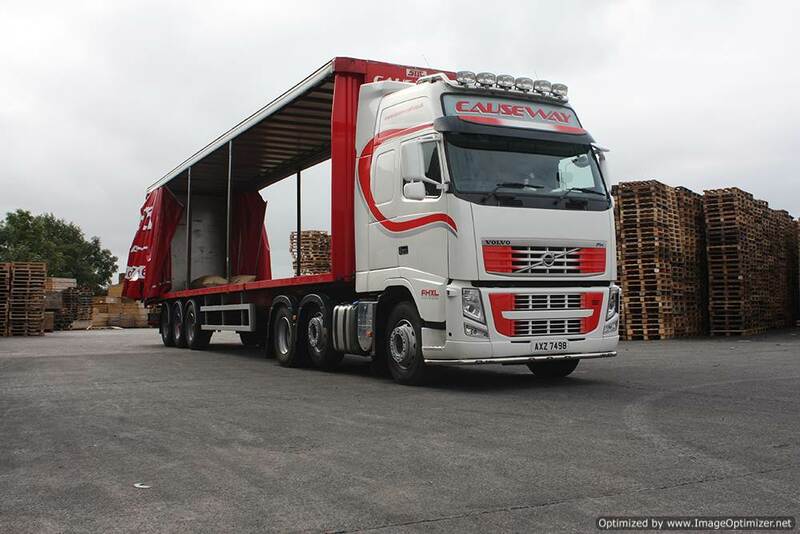 We will be more than happy to help you with any queries you have regarding Pallets, Storage or Transport.